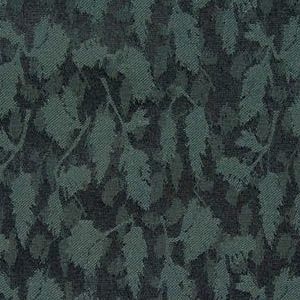 This is a heavy duty woven fabric in a contemporary design of sticks and foliage. It will wear well in high traffic areas. It is not a suitable pattern for drapery applications. Uses include sofas, chairs, ottomans, benches, cushions and pillows.